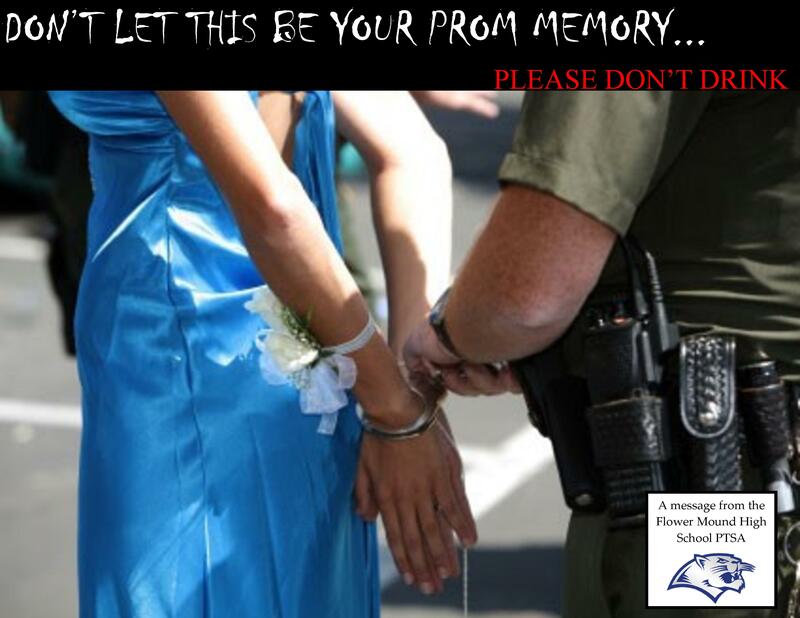 Stop by the PTSA table during lunch, April 26th – 28th, Wednesday through Friday and commit to a sober Prom. 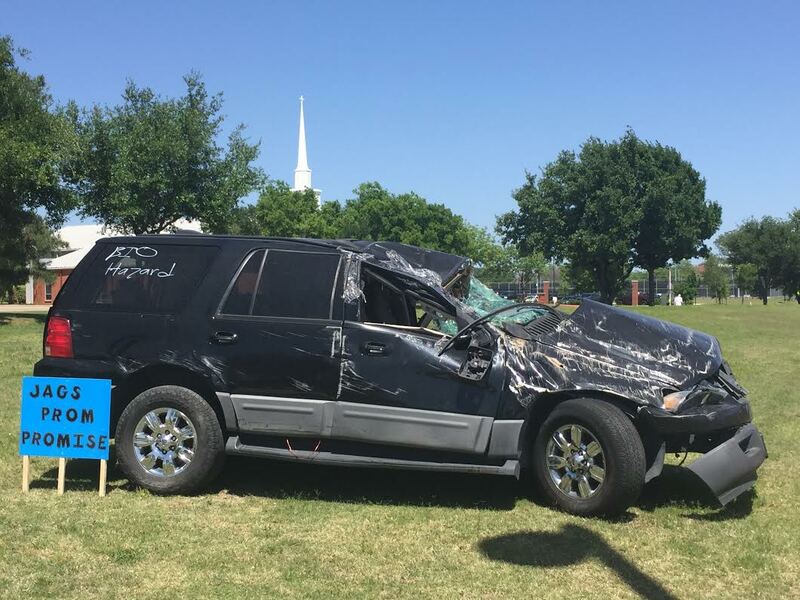 The Prom Promise is becoming a life-saving tradition. It’s a promise made to your family, your school, your friends, your community and to YOURSELF. A commitment not to drink and drive. On average, it takes 2 to 3 hours for a single drink to leave the body. Nothing, not even coffee or a cold shower, can speed up the process. Teen alcohol use kills about 4,700 people each year, more than all illegal drugs combined. Car crashes are the leading cause of death for teens and more than a quarter of those crashes involve an underage drinking driver. Go to http://www.madd.org/statistics/ to find out more chilling facts about driving under the influence of alcohol and drugs. Driving drunk or high can change your life, and the lives of those you hurt, FOREVER. Make your PROMise……the change begins with YOU!!!!!! ← Stay off of the cell phone!